Thank you for visiting our website. We hope to see you here in person. As we enter our 126th year we reflect on our history and legacy inherited from our founders and their successors. 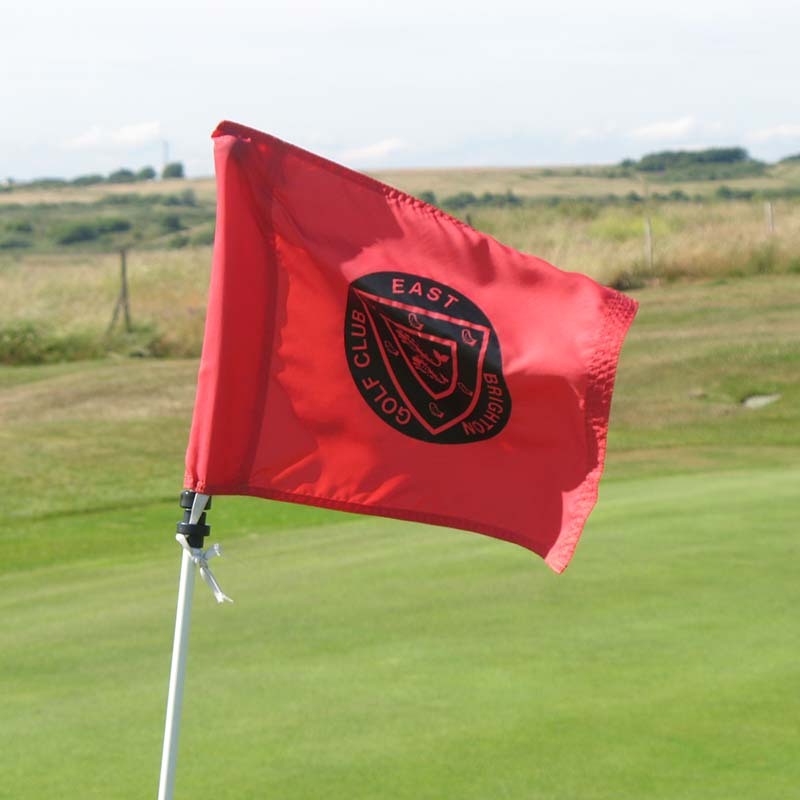 We are the caretakers for following generations and acknowledge our responsibility to maintain the ethos and traditions of our great golf club. 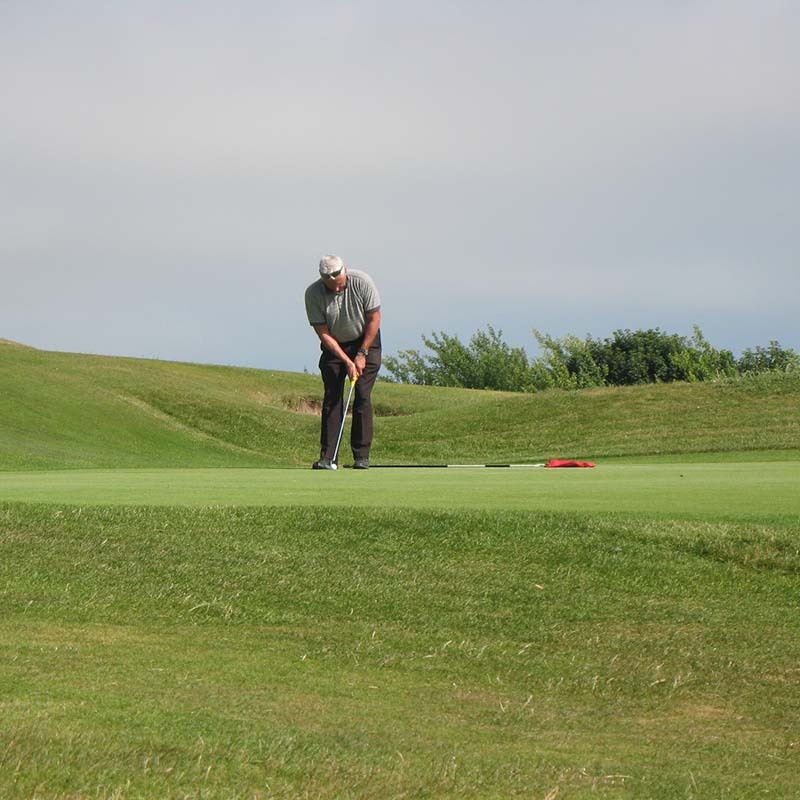 They are based on the camaraderie amongst our members, our friendly staff, our historic club house and our wonderful course with spectacular views over the channel. 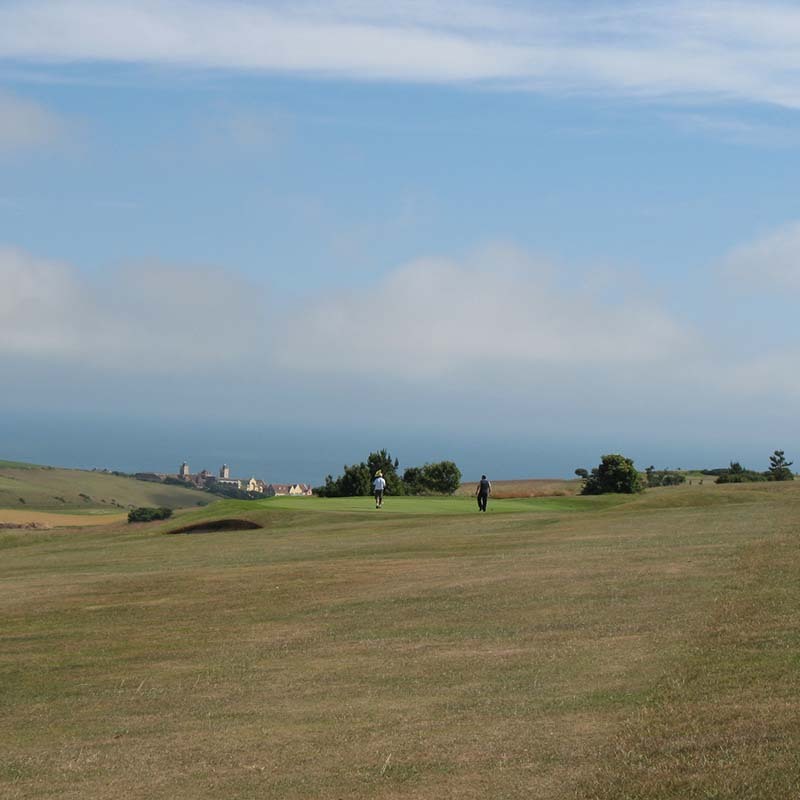 We look forward to welcoming you to one of the best courses on the South Coast and are confident you will enjoy your East Brighton golf club experience.